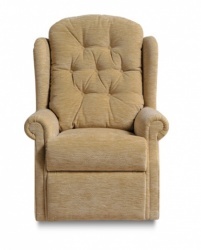 The Woburn power recliner comes in four sizes - petite, compact, standard and grande. 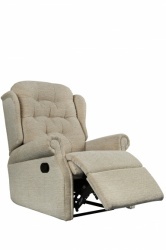 Once reclined it can still be positioned near the wall. 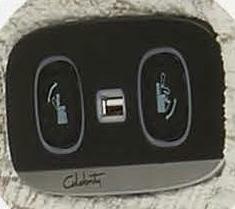 Power is controlled by either button (second picture above) or handset (third picture). 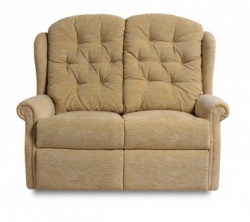 Choose your size, controls and then the fabric from the images available. 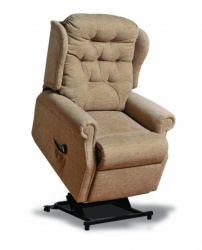 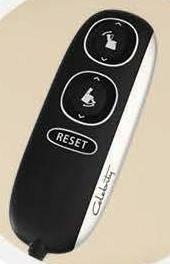 The power recliner defaults to a single motor (back reclines once leg rest elevated). 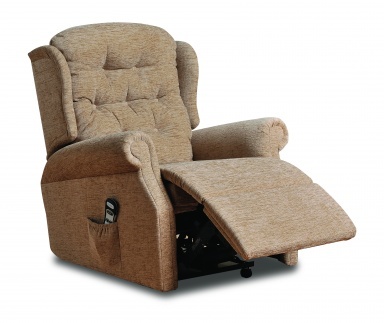 Dual motor is an optional extra - where the back is on a seperate motor allowing more position flexibility and a deeper recline. 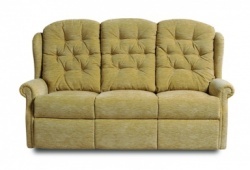 A large selection of fabrics and leather is available to view instore. 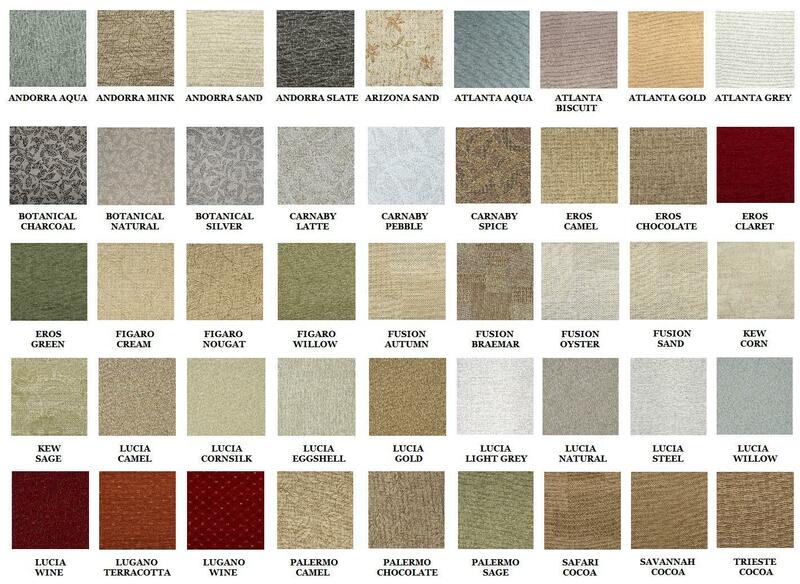 If you prefer a fabric you have seen in the store and is not listed on the website please enter it in the alternative fabric box. 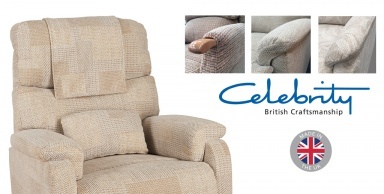 The Celebrity 5 year guarantee covers frame, springs and motorised components.